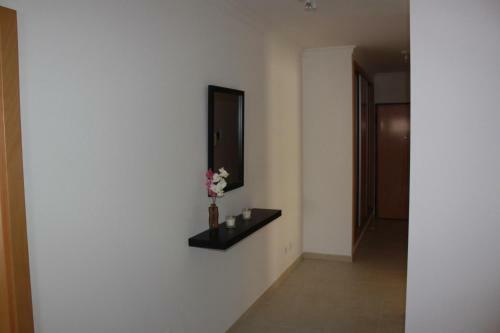 Apartamento Sacramento offers accommodation in Tavira. 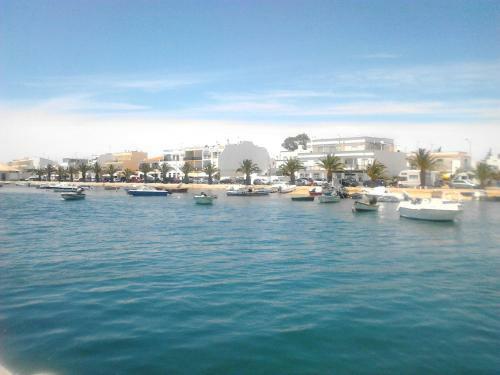 The apartment is 7 km from Island of Tavira. Free WiFi is offered and free private parking is available on site. Featuring free WiFi and garden views, Lemontree House is a holiday home, situated in Tavira. The holiday home is 5 km from Island of Tavira. There is a seating area and a kitchen equipped with an oven.